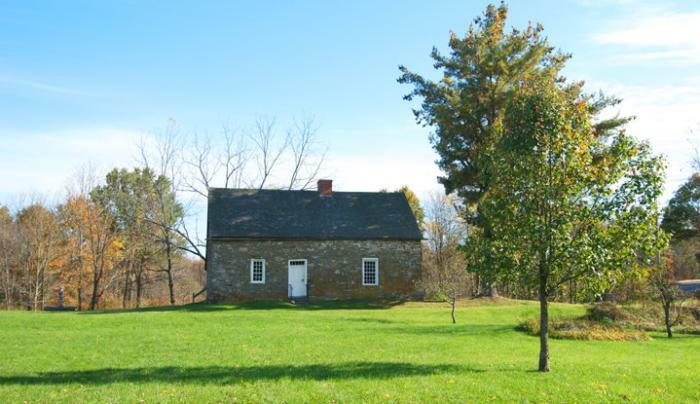 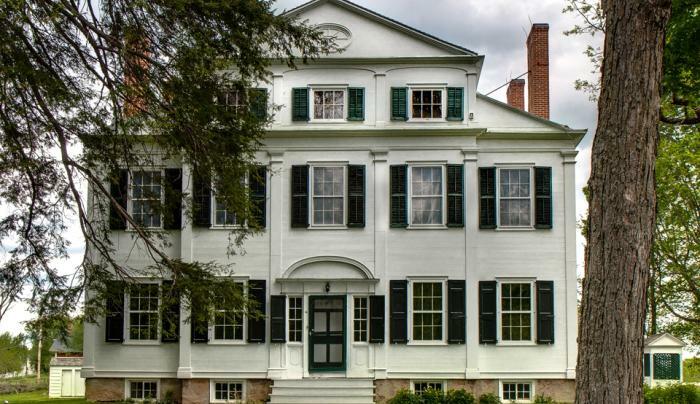 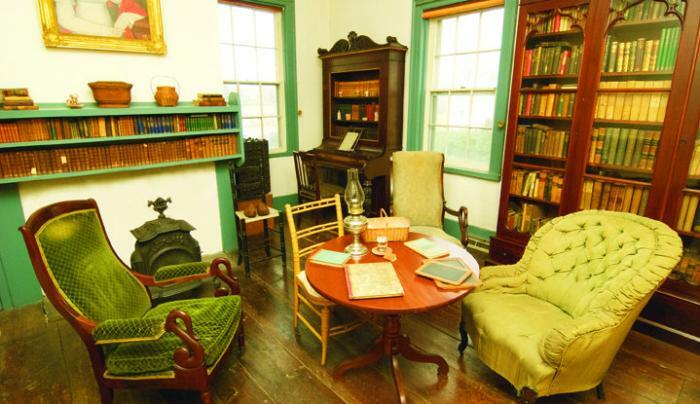 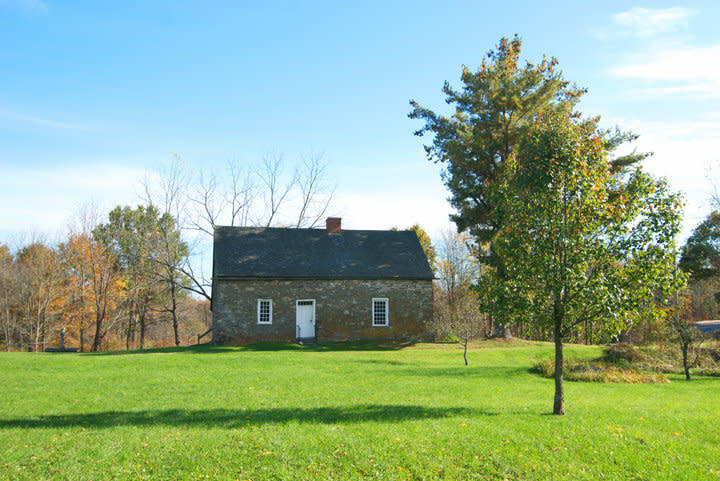 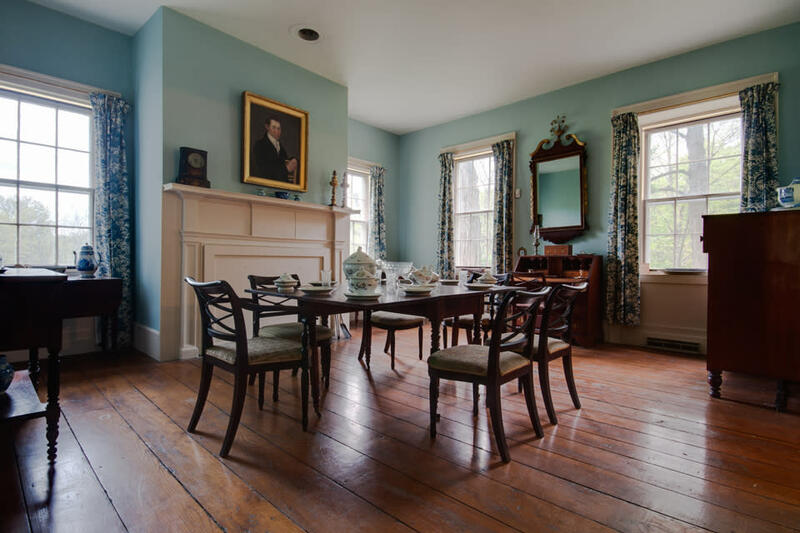 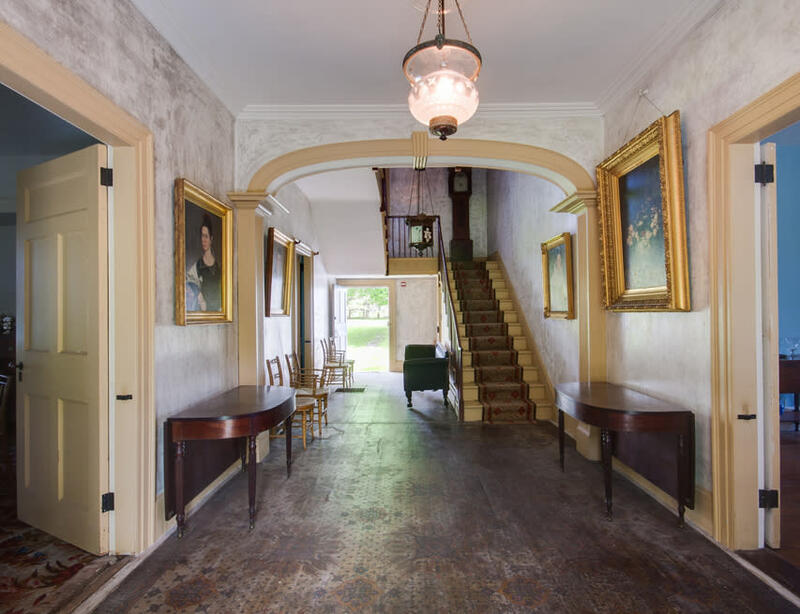 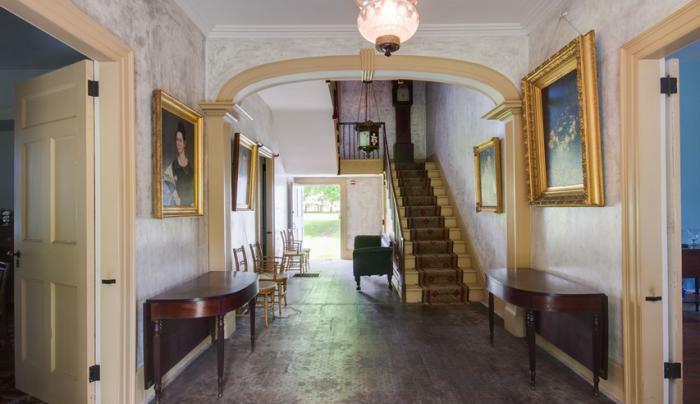 Built in 1814, this Federal period mansion was built by Josiah Hasbrouck. 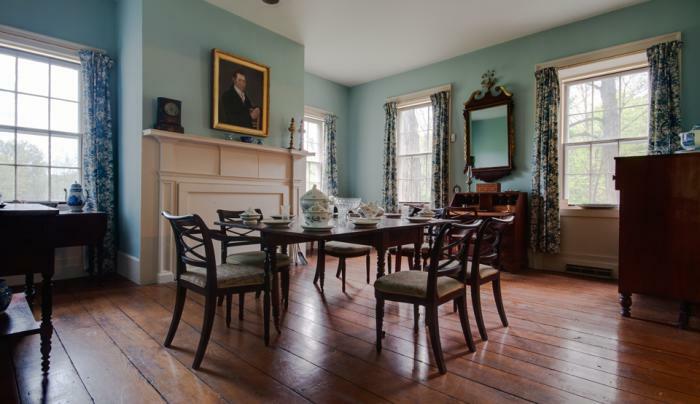 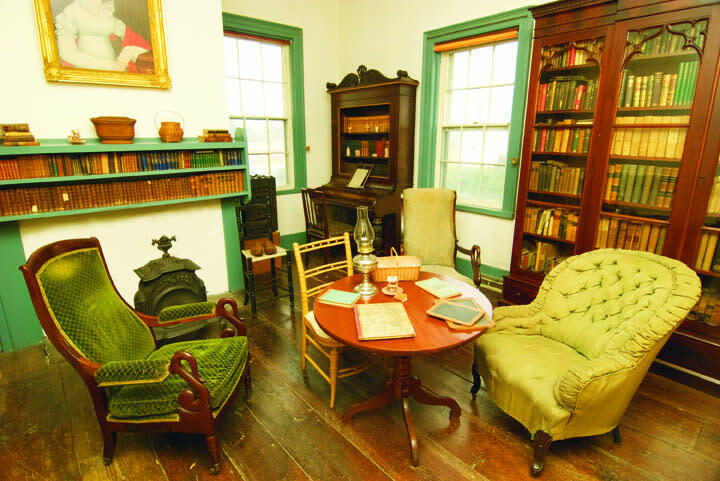 The house is furnished with original family collections including furniture, textiles and family portraits. 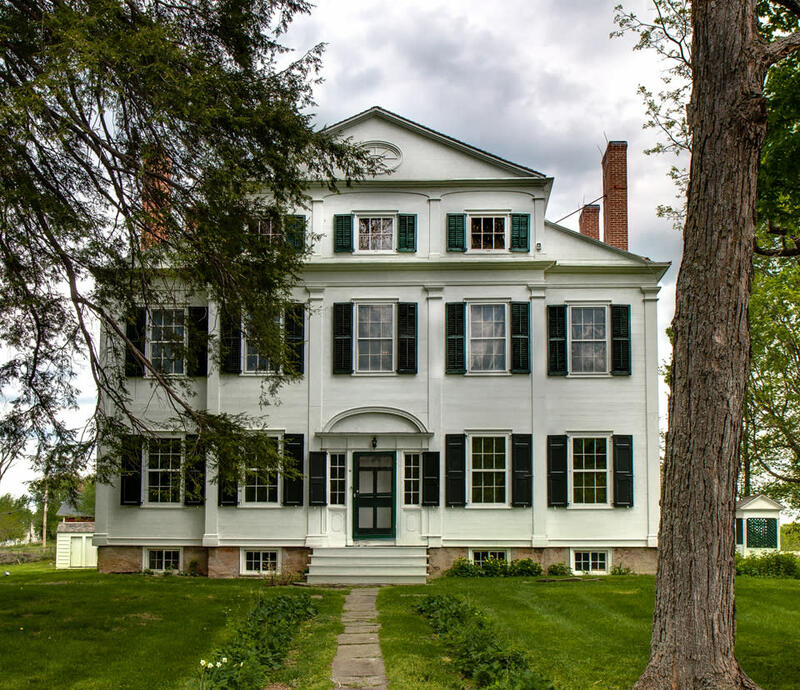 The mansion house is part of a farm complex which includes several barns and other support structures.